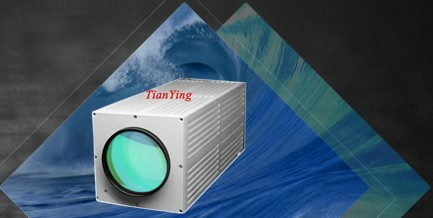 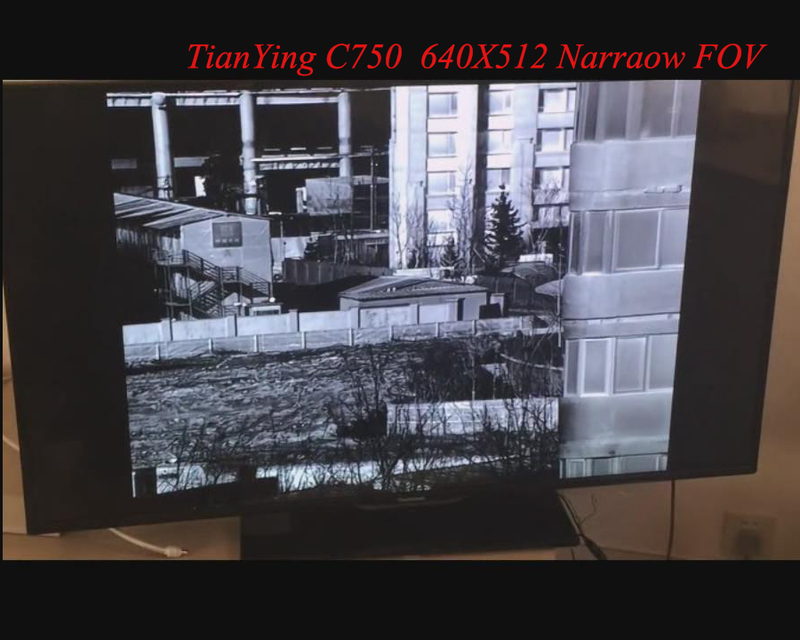 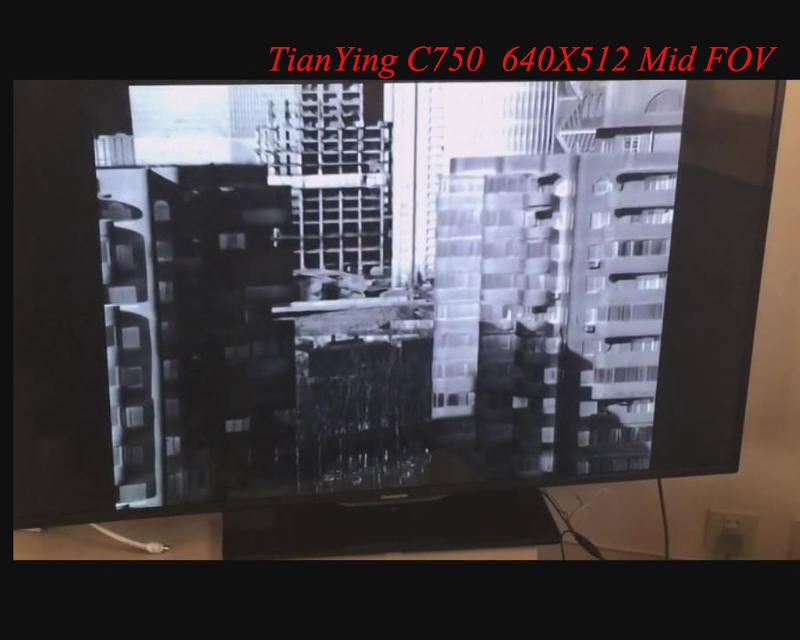 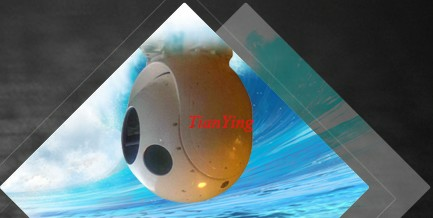 TianYing C750 cooled thermal imaging camera deliver high reliability, sharp clarity image, recognition vehicle 14km and detection vehicle 20km - 640x512, that were especially designed for use by defense and homeland security system integrators. 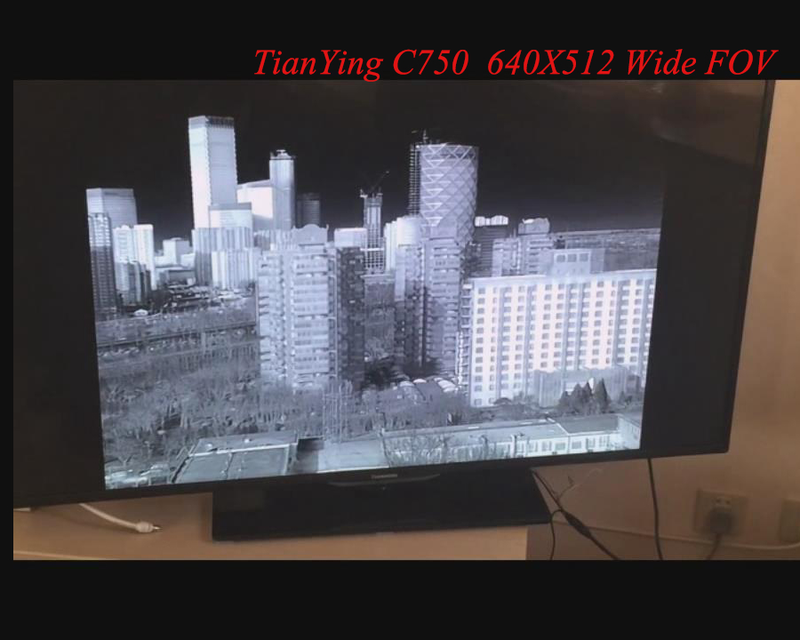 The C750 offers maximum sensor range performance by using proprietary three fields-of-view lens, highly sensitive sensors and unique video enhancement algorithms. 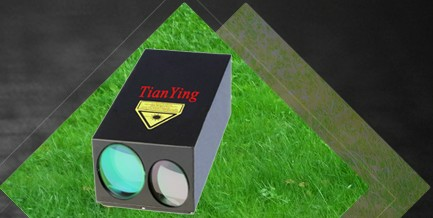 30mm/150mm/750mm F4 three FOV hardened, coated/sealed germanium lens, detection of man beyond 12km and vehicles beyond 20km. 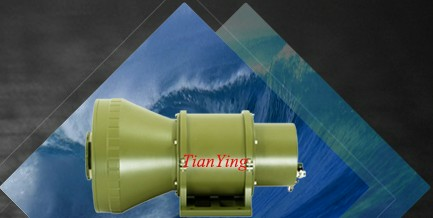 75mm-750mm F4 continuous zoom hardened, coated/sealed germanium lens, detection of man beyond 12km and vehicles beyond 20km. 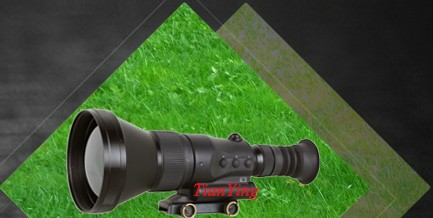 27.5mm/110mm//440mm/1000mm F4 four FOV hardened, coated/sealed germanium lens, detection of man beyond 16km and vehicles beyond 21km. 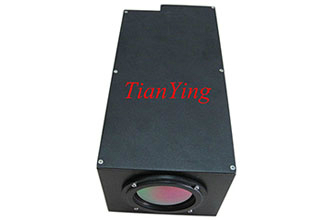 100mm-1000mm F4 continuous zoom hardened, coated/sealed germanium lens, detection of man beyond 16km and vehicles beyond 21km. 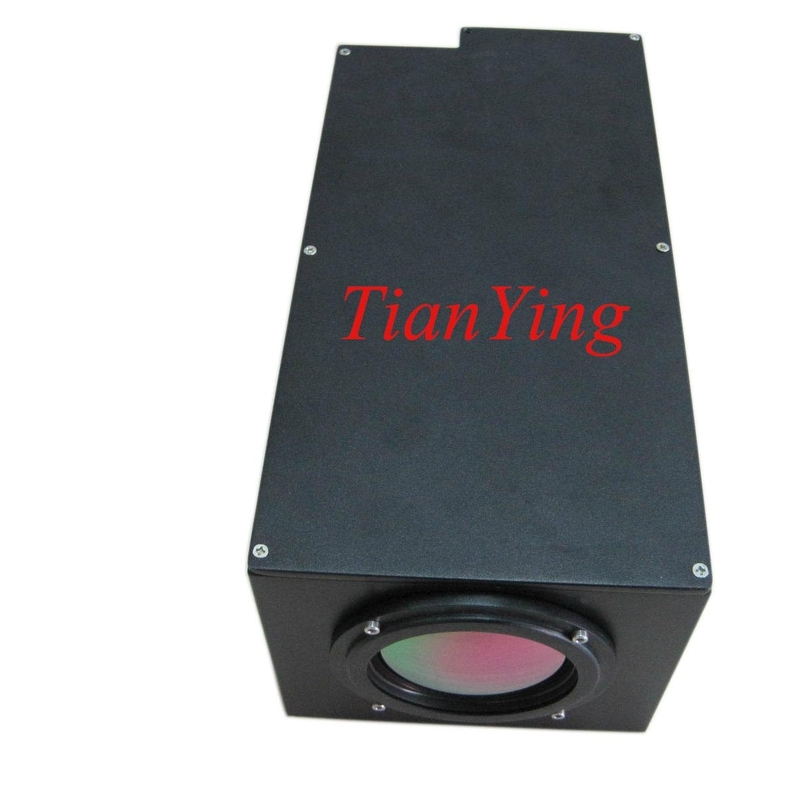 120mm-1200mm F5 continuous zoom hardened, coated/sealed germanium lens, detection of man beyond 16km and vehicles beyond 21km.